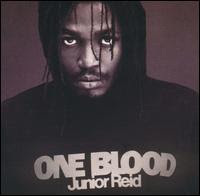 Junior Reid's first solo outing since 1985, his first after departing from Black Uhuru, One Blood was a revolutionary set and a revelation. 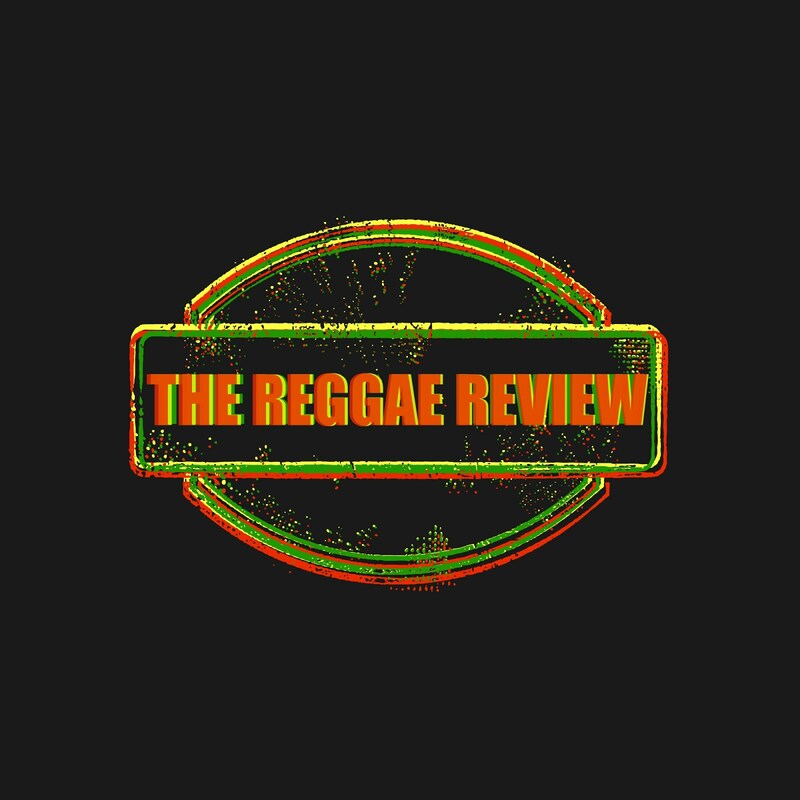 The stage was set with the release of the title track as an album taster, which proved to be a massive hit and one of the greatest reggae anthems of the decade. The single could have ended up overshadowing the rest of the set, as often happens in these cases, but in fact, the entire album was of equal caliber. Surprisingly, then, only one other track within, the equally anthemic "Sound," was spun off as a single, although at least another half a dozen tracks could have joined it on 45. One of the obvious choices was "Searching for Better," an emphatic, adamantly optimistic number that blends a sharp dancehall style with thumping hip-hop. "Fast Car" revs into the dancehalls, with its tattoo of beats counterpointing the dark, rootsy bass and riffs. While that's all ragamuffin boasts, "Married Life" takes an insightful look at marriage and its many pitfalls. Moving into the wider cultural realm, "A Nuh So" juxtaposes happy reminiscence of childhood with today's ugly world; it's an emotional number that Reid delivers with passion. "When It Snows" heads north to offer consolation to the sufferers there with one of the album's loveliest numbers. Reid's sympathetic performance, beautifully backed by the Tamlins, who provide harmonies throughout the set, is superb, while the rich, urbanized throb of a rhythm is stellar. "Who Done It" returns to the island, where Reid demands to know who killed the reggae don in a coiled shout for justice in the album's most vehement song. The cover of "Eleanor Rigby" is the most surprising, not least because of its closeness in sound to the original...assuming the Beatles had brought in Sly & Robbie to lay down the rhythm. Besides the Riddim Twins, Steely & Clevie, Carlton "Santa" Davis, Tony "Asher" Brissett, Chris Meridith, Tyrone Downie, Earl "Chinna" Smith, and Dean Fraser all add their considerable talents to the set. The musical backings are phenomenal, with Reid, who self-produces, creating an almost hypnotic atmosphere around many of the numbers that totally belies the insistent dancehall rhythms that fuel them. There's astonishing diversity in the stylings and moods that puts paid to the notion that all dancehall riddims are interchangeable, as the album runs the gamut from the moodiest, militant roots to fist-in-the-air anthems through brighter numbers and crossing into both the R&B and hip-hop worlds. It's a breathtaking achievement, one that garnered rave reviews at the time and that has lost none of its power with the passing years.